The Big Issue North printed an interesting feature article about The Knowledge and the invisible processes and principles that underly our everyday lives. 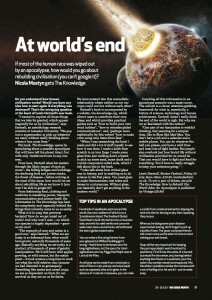 Dartnell doesn’t really think the end of the world is nigh. But why are we so fascinated with the notion? Click on the thumbnail image above to read the whole article. 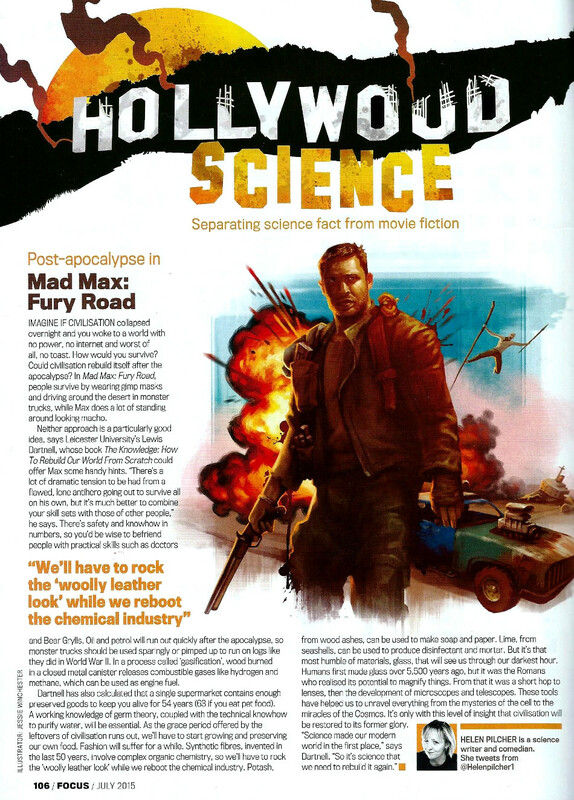 The new Mad Max film, Fury Road, has been one of the most hotly anticipated films of the year. And it certainly doesn’t disappoint. But how realistic is this portrayal of a post-apocalyptic world? 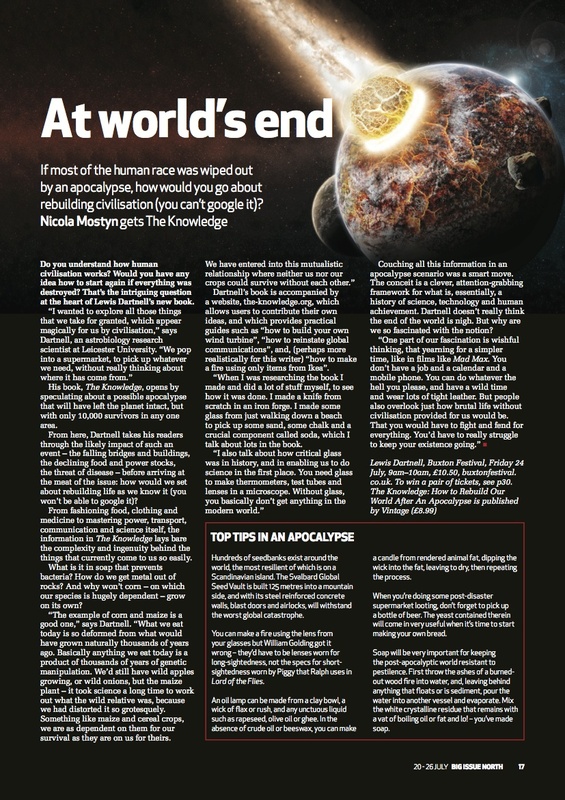 In this ‘Hollywood Science’ feature article in BBC Focus magazine, Helen Pilcher, asks how civilisation might be rebuilt after the apocalypse. 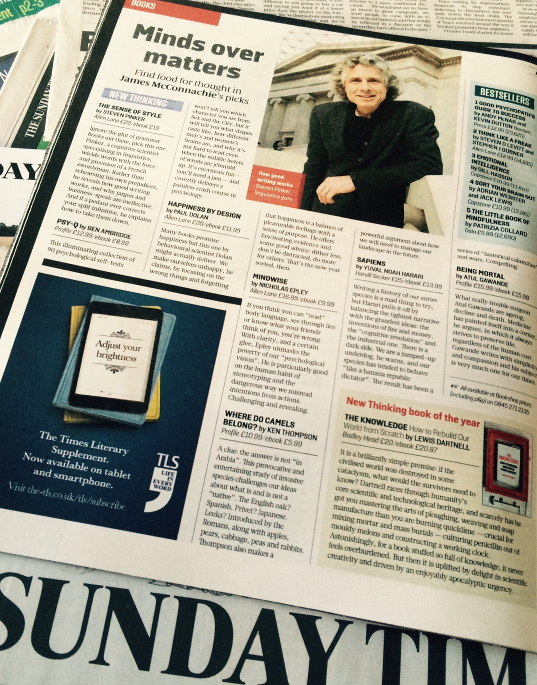 The Knowledge has been named the Sunday Times ‘New Thinking’ Book of the Year. For a chance to win your own copy of the hardback book in time for Christmas, retweet the below message by 15th December. An excerpt from The Knowledge is published today on SurvivalBlog.com. The Survival Blog is run by James Wesley Rawles, a former US Army intelligence officer and expert within the Prepper community, who has also published the excellent prepper manual ‘How to Survive The End Of The World As We Know It: Tactics, Techniques And Technologies For Uncertain Times‘. Rawles has also turned his hand to writing novels on this topic, and has published Patriots: A novel of survival in the coming collapse, Founders and Survivors. This excerpt from The Knowledge is taken from Chapter 5, introducing how you can begin to gather and synthesise the chemical substances that will be crucial to your rebuilding effort after an apocalypse. 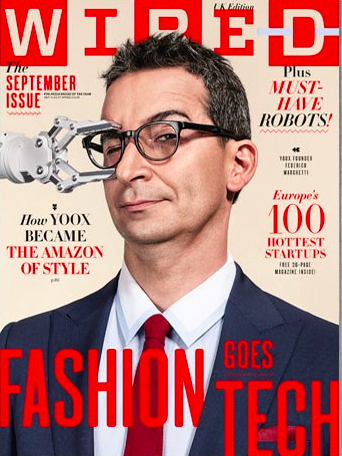 T he September issue of Wired magazine carries an article by me and Leila Johnston about how to make your own wind turbine. This piece draws on the material from the first chapter of The Knowledge, talking about how you can use ingenuity and resourcefulness to scavenge and repurpose all you need to maintain a comfortable lifestyle in the immediate aftermath. 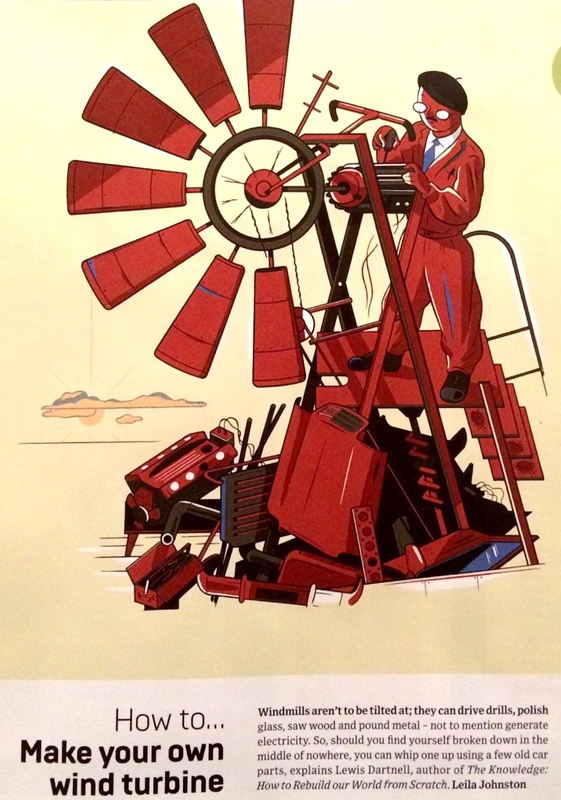 For instance, the vital component of a wind turbine that generates electricity for you can be cannibalised right out of any car or truck engine – the alternator. The article was on the news-stands in September, is still available on the Wired app on iTunes or Google Play, or online here. Also check out The Knowledge posts on How to convert a washing machine motor into a generator, How to convert a ceiling fan into a wind turbine, and the Estream portable water turbine. 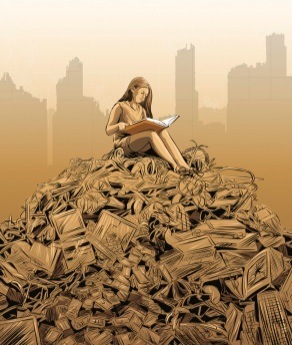 Canada’s National Post newspaper ran a feature article on The Knowledge, as well as two other new post-apocalyptic titles: ‘For Tamara‘ poetry book and ‘Scatter, Adapt, and Remember: How Humans Will Survive a Mass Extinction‘. Last week, on his way to deliver a lecture at the Royal Institution, one of the foremost scientific organizations in London, Lewis Dartnell left his laptop on the tube. He was heading there to talk about his new book, The Knowledge, a how-to guide that outlines how humanity could rebuild civilization in the event of an apocalypse. The irony wasn’t lost on Dartnell that for many people losing one’s laptop, and not an asteroid hurtling toward the Earth or a fast-spreading pandemic, is about as apocalyptic a scenario as can be imagined. 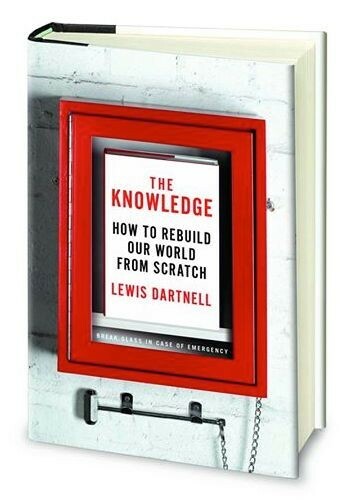 Dartnell, a U.K. Space Agency research fellow who, at 32, is already one of the England’s leading science writers, describes The Knowledge as “a thought experiment.” But it’s a book with real-world applications, something to be stored in the basement next to a supply of AA batteries and bottled water, just in case of emergency. Basically, it is a thorough-yet-readable compendium of the things survivors will need to know to help get civilization get back on its feet if it were ever brought to its knees by something like nuclear war: Dartnell discusses crop rotation, the importance of lime and even devotes an entire chapter to advanced chemistry. This isn’t a tongue-in-cheek tome like The Zombie Survival Guide (Max Brooks’ 2003 bestseller on how to live in a world overrun by the undead) but a book that might one day save your life. The Knowledge hardback has now been added to the library of The Long Now Foundation, a curated collection of books they call the ‘Manual for Civilization’. 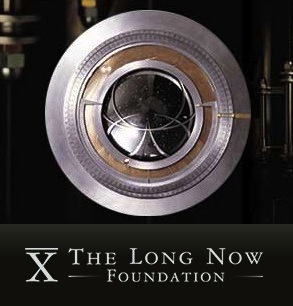 The Long Now Foundation is an organisation that fosters long-term thinking, particularly in the interests of preserving our cultural and scientific heritage and protecting civilisation. They are running several fascinating projects, including building the ‘10,000 year Clock‘ in a mountain-side in Texas and compiling the Rosetta Project, a digital library of human languages. Alexander Rose, Executive Director of the Foundation, magnanimously reports that one of the first inspirations for creating this ‘Manual for Civilization’ library was a conversation with me when I first started researching and writing The Knowledge, and I am truly honoured for my own effort to have been included in this compendium of practical knowledge. I have also recommended a list of around 50 other titles for the Manual for Civilisation, tomes that I found crucial during my own research (and included in the book’s bibliography), and these join the guest submissions from, among others, Brian Eno, Jill Tarter and Kevin Kelly. Read the article on the Long Now blog, including my list of books for their library.